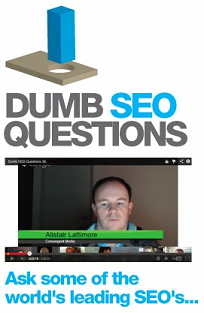 (Entry was posted by Chris M Cloutier on this post in the Dumb SEO Questions community on Facebook, Thursday, July 4, 2013). My question may actually qualify as dumb. I`m wondering if it`s ok to put one video(youtube) on 2 separate posts? I made a presentation style video and it covers a topic which I have split into 2 posts on my blog. I don`t think it`s going to hurt but if you have the video separated into two parts you may be able to increase the time on site. If it were me that`s what I`d probably do if it wasn`t too time consuming.